Bill Jones, a gay man living in San Francisco in the 1960s, had always wanted to be a dad. He grew up in a broken home taking care of his younger brother, instilling in him a sense of nurturing, caring, and connection that he desperately wanted to share with a child. In short, he was the ideal parent. He became an elementary schoolteacher, allowing him to play an influential role in the lives of many children, but he still ached to have a child of his own. After the Cuban Revolution, he heard of unwanted children and visited Havana to inquire about adopting a child. But social intolerance was in full force in Castro’s Cuba, and Jones was forced to the leave the country. He later tried to adopt a woman’s unwanted child, but faced insurmountable legal battles at the time. Resolute, he contacted a local adoption agency, where he came in contact with Mary Davidson, a social worker who firmly believed that homosexuals had just as much love to give a child as any heterosexual parent. A strong advocate on the inside who believed in Bill and knew how to navigate the system, Mary was able to put Bill in contact with a little boy named Aaron, who was struggling to find a permanent home. Quietly, 50 years ago this February, a loving man in California gave a lost, lonely child a warm, caring home. 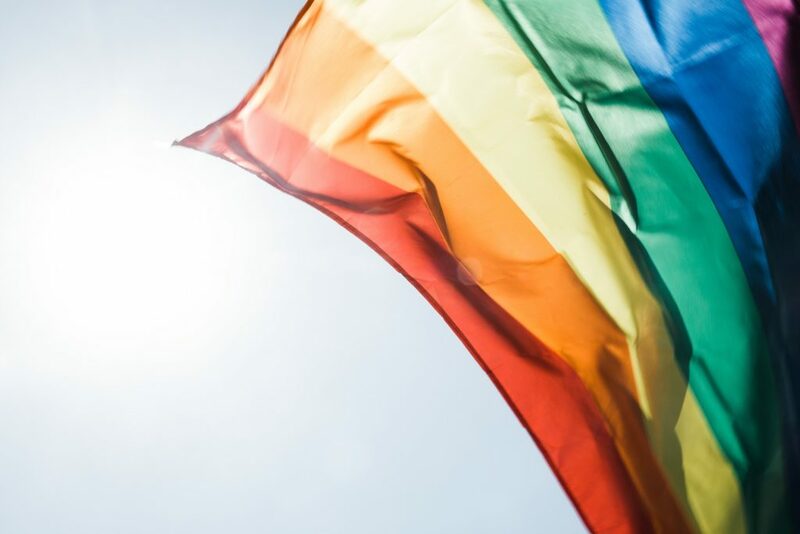 We at Nottage and Ward, LLP, celebrate this moment in LGBT history, and invite you to call our Chicago LGBT family law attorneys if you have any legal questions. Our number is (312) 332-2915.